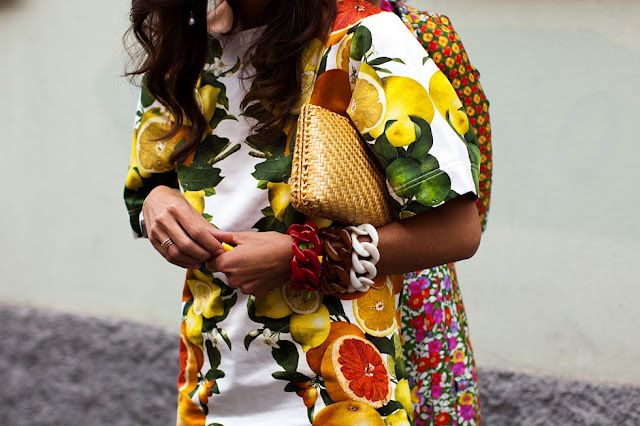 I totally adore this tropicana trend, it's like florals gone wild! It really makes me long for these hot summer days, I would definetly want some of these pieces in my wardrobe, like right now! I love this trend, my fave so far!! Heel leuk inderdaad! Ook die fruitprintjes, lekker fris! Following you on bloglovin babe, thanks a lot! 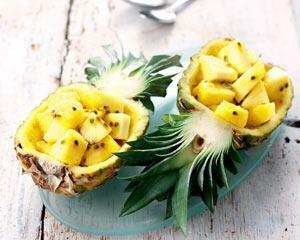 I will always love the fruit trend! Thanks for your sweet comment! I'm now following you on Bloglovin! 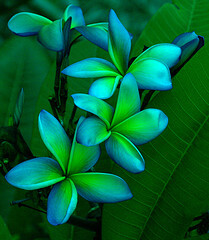 Loving how vibrant this trend is, feels like a holiday and has a cool island vibe to it. Love the floral!Thanks for visiting my blog,and I would love for us to follow each other!I've already started! I didn't like it at first but the more I see it, the more I have to have something in these prints!! Hey dear!Thanks a lot for stopping by me, I follow you too! 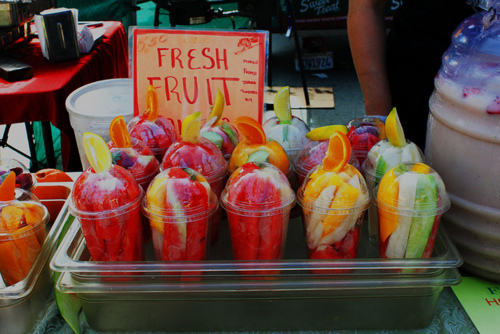 Yummy I want to eat the fruits! 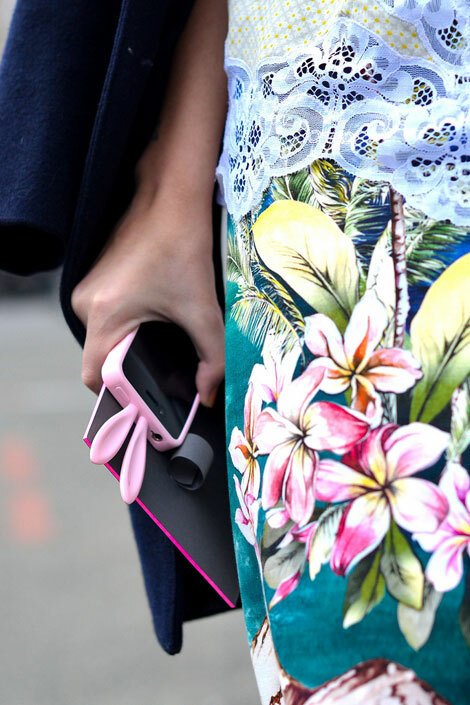 I love the print, so cute and inspiring!! I love this theme! These prints are so bright, charming, and great! absolutely BA-NA-NAS about this trend!!! 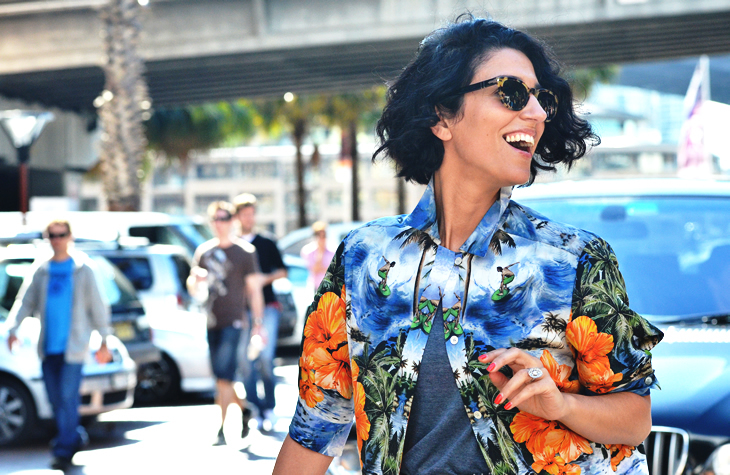 haha love all the crazy floral prints too! so many interesting and eclectic patterns. Love the banana skirt! such great prints and inspiration in this post. 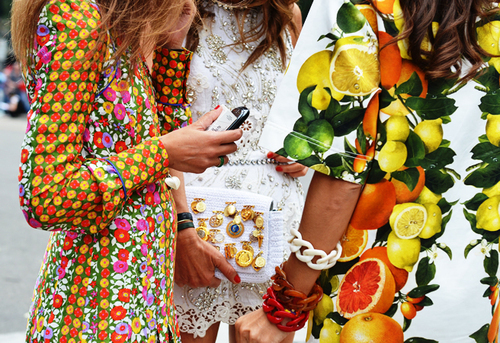 i love this trend, it's like florals 3.0 (2.0 being botanicals) i really have to get my hands on some tropical prints. oh and thank you for the sweet comment. i am following you through bloglovin' now :) u can follow me through bloglovin' or gfc! SO Fun and colorful! love it!